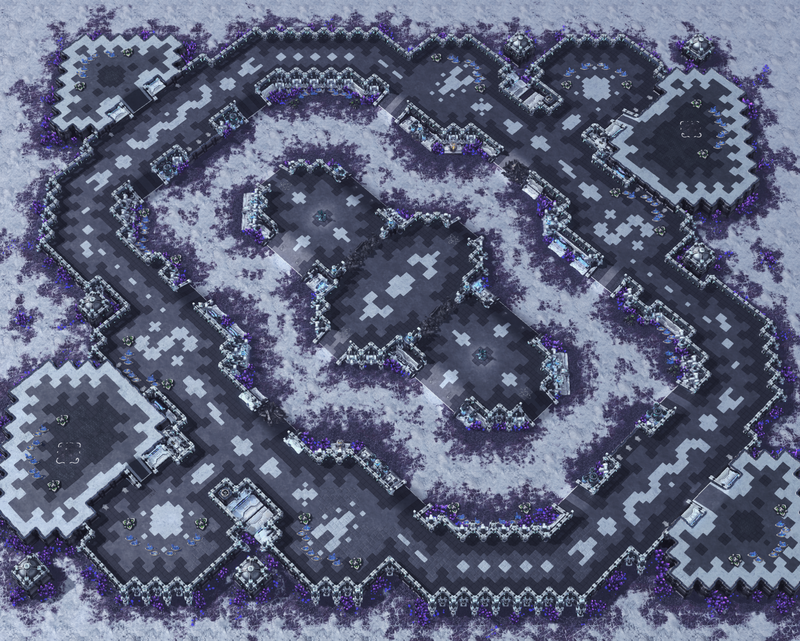 This is a big and very standard map that has four easily defended bases. The following bases require the player to move out on the map and control at least partially the middle. 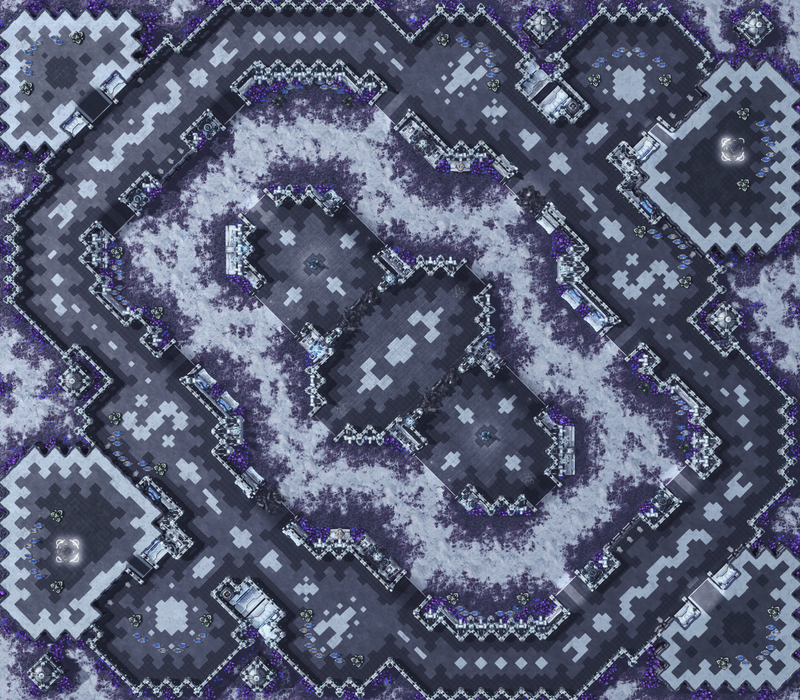 During the later stages of the game, this map promotes aggressive player and controlling the middle of the map.